Memberships may be purchased with check or credit card. 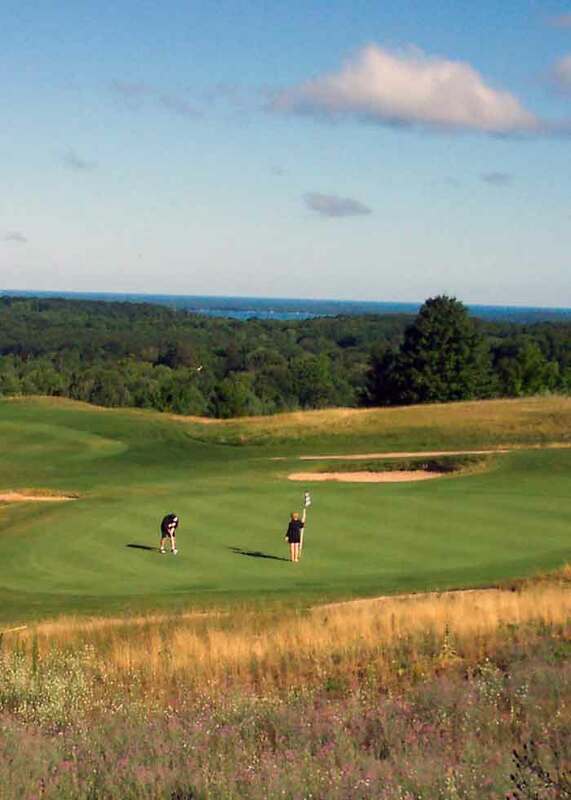 Mail checks to: Champion Hill Golf Course, PO Box 799, Beulah, Mi. 49617 or contact Lee at:1-231-651-0474 to provide credit card information. For more information about Memberships, CALL or EMAIL Lee.